I have a PiPO W9 Pro laptop, but unfortunately the charger broke. 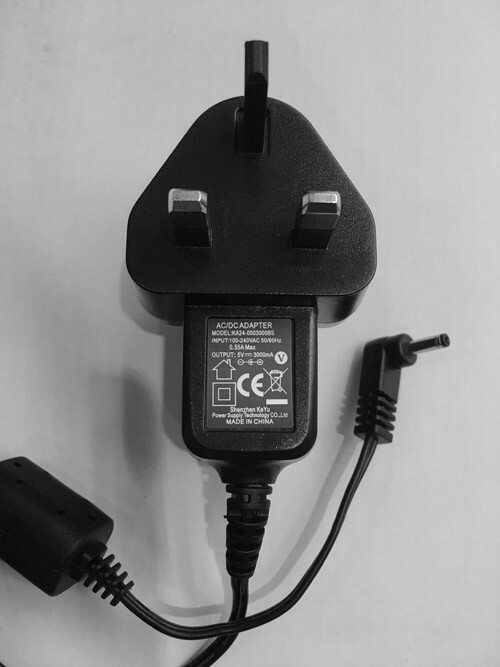 Can I buy a replacement charger for the W9 pro (uk version)? 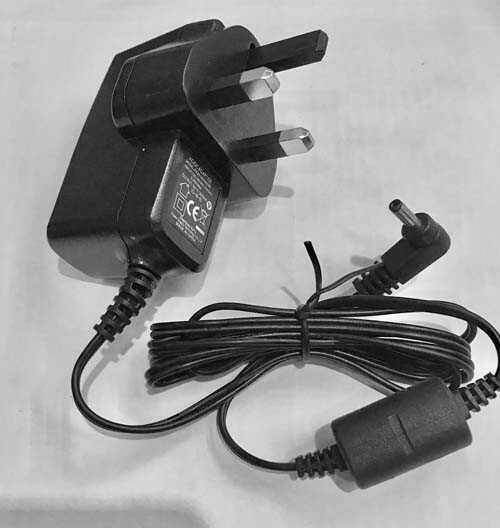 We have Pipo X9S UK chargerin stock and ready to send. Could you please tell me if the Pipo X9 charger could be used to charge a Pipo X10 and if it is not possible, could you provide Pipo X10 charger and at which price ? 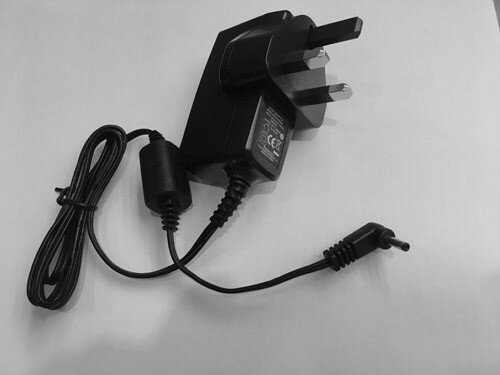 I live in France and I am looking for a Pipox X10 charger conformed with French plugs. Yes, the PiPO X9S Charger can be used for PIPO X10 Pro.